Martin Schulz announced this morning (24 November) that he is giving up his bid to serve another term as European Parliament president and will instead campaign for a seat in the German Bundestag in next year’s elections. 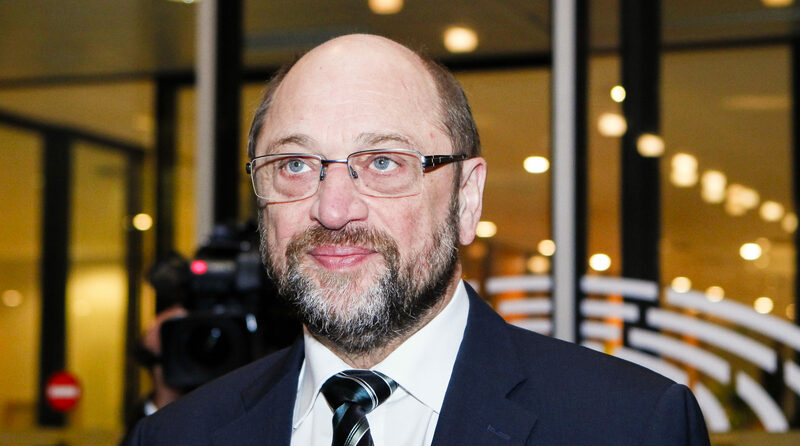 German daily newspaper Süddeutsche Zeitung first reported late last night that Schulz is planning to run for a Bundestag seat in his home state of North Rhine-Westphalia. Schulz confirmed the move to reporters this morning and then gave a press conference in the European Parliament at 9:30 am in Brussels. The decision of European Parliament President Martin Schulz to return to domestic politics, where he is expected to run for chancellor in Germany’s October 2017 election, raises questions about the political future of his Commission counterpart, Jean-Claude Juncker. Schulz, a socialist who has been a member of the European Parliament since 1994 and president since 2012, has been rumoured to be a favourite to become the German Social Democrats’ (SPD) chancellor candidate next year. 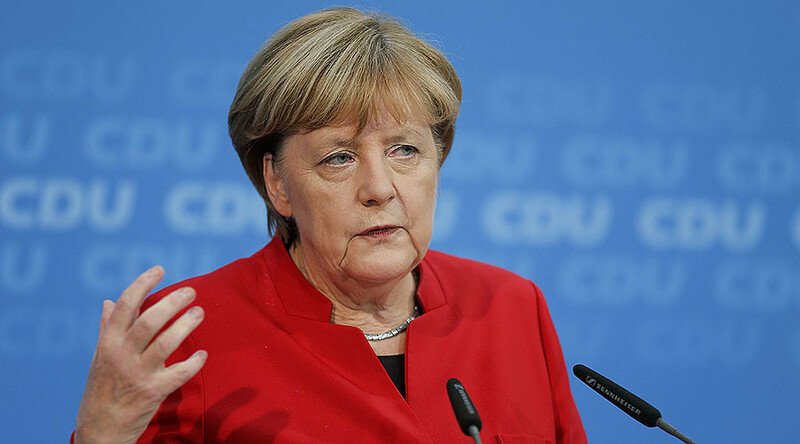 Angela Merkel announced on Sunday (20 November) that she will run for a fourth term. 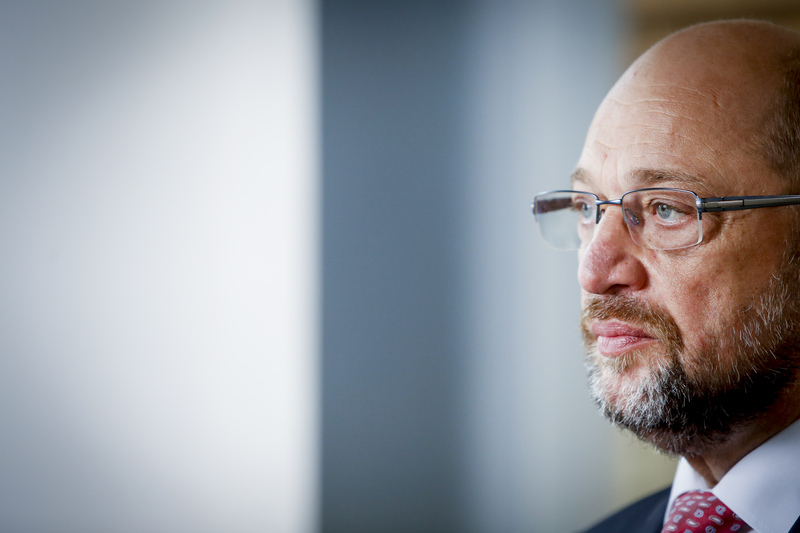 Recent polls indicated that Schulz is more popular among German Social Democrats than Sigmar Gabriel, the current vice chancellor and minister of economy. The European Parliament president has been tight-lipped about his ambitions. In an interview this spring, Schulz said, “I achieved in my political life more than I ever dreamed” when asked if he wanted to replace Merkel. But in recent months, Schulz reportedly tried to garner support in Brussels for another run as Parliament president. He agreed in 2014 to a power-sharing agreement with the centre-right EPP party, the largest political group in the European Parliament. Under that deal, Schulz would need to step aside and allow an EPP candidate to become president early next year—unless the party agreed to let Schulz stay on. An MEP from the EPP will take over the presidency now that Schulz has agreed to vacate his seat. Schulz is less well-known in Germany than some national politicians. But Social Democratic Party insiders consider him a more promising candidate than unpopular Gabriel. The party is also considering Schulz to replace Frank-Walter Steinmeier as German foreign minister early next year. Steinmeier will become Germany’s president in February. MEP Syed Kamall, ECR leader: I have always enjoyed a good personal relationship with Martin Schulz and I wish him well in the future. However, nobody can deny Schulz has been the master of the backroom stitch-up. Now that Mr Schulz is leaving an opportunity has presented itself for the European Parliament to rethink entirely how it is being run and for the EPP and S&D groups to seriously ask if the Grand Coalition he leads has been healthy for democracy and transparency. For the past 30 months, decisions about the future of the EU have been made by five men from four 'old' EU states stitching-up every major issue, and with the socialists getting their way more often than not. With the figurehead of the European Parliament's backroom dealing now leaving, the Grand Coalition should seriously ask if its conduct is increasing or undermining people's perceptions of the European Parliament. MEP Helga Stevens, the ECR's candidate to replace Schulz: Nobody can deny that Martin Schulz has propelled the parliament into the forefront of EU decision-making. However, where he failed was in concentrating that power and influence in the hands of just a few men rather than in the hands of all 751 MEPs who collectively represent the plurality and diversity of European voters. 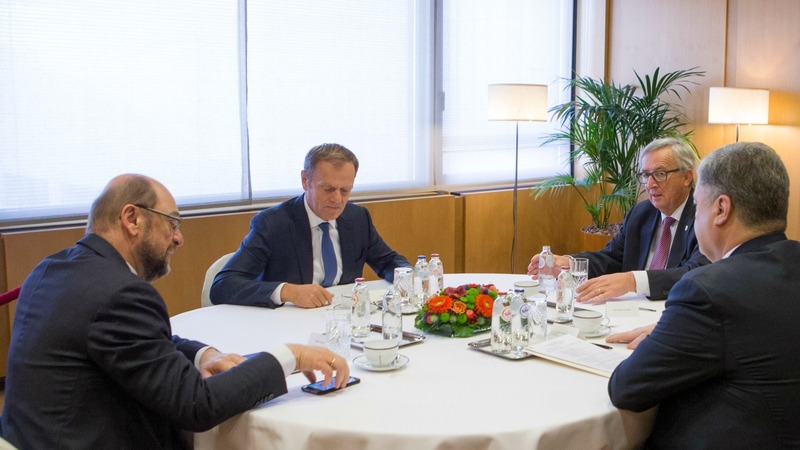 Decisions about the future of the EU should be made by all 751 MEPs in open debate, not by three men from the parliament meeting with two men from the commission in a hotel backroom. With Martin Schulz now leaving the parliament we have an opportunity to change how the institution is run so that every voice matters and all MEPs can finally have a say in the future of our European Union. We can see a true cultural change in how the European Parliament works that will restore people's faith in the parliament as a forum of open debate and noble causes, not of backroom dealing. The next President of the European Parliament should seek to bring MEPs together, not to divide them.